Following popular demand, National Institute of Exports (NIOE), the professional training arm of the National Chamber of Exporters of Sri Lanka (NCE), will repeat popular trainer Kumar de Silva’s ‘Corporate Etiquette Training’ session on Wednesday, November 28, at the Galadari Hotel from 2.00 to 06.30 P.M. This interesting and much sought-after session covers three critical areas – ‘General Corporate Etiquette’, ‘Effective Communication Skills’ and ‘The International Travel-Savvy Passenger’. A wide-ranging knowledge of Corporate Etiquette is critical for everyone in the business world, especially those who come into direct contact with clients, and the public. It is they who are the unofficial brand ambassadors of the organisations they work for. “The feedback we had from the previous session was very positive and encouraging. In fact, there was a stream of inquiries for a repeat, and hence this second session. In the workplace, especially, business etiquette includes working professionally, maintain proper manners and engage with co-workers in a spirit of cooperation and respect. Business etiquette is the glue that binds people and keeps them happy in an otherwise stressed out job and market environment. 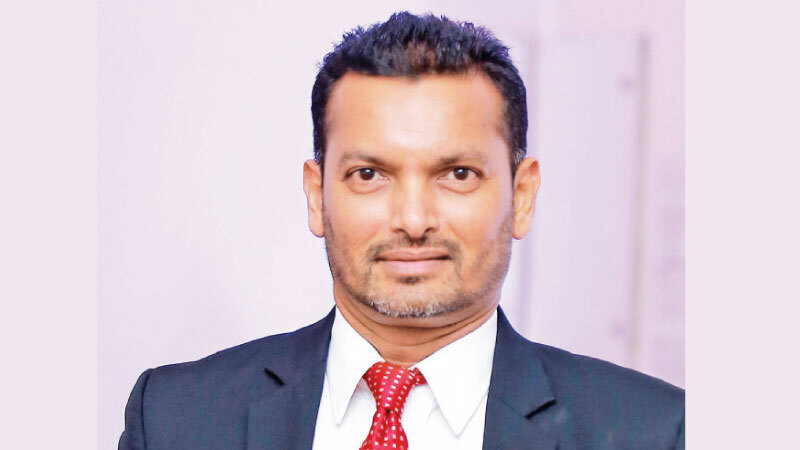 Kumar de Silva counts thirty-eight years of experience working and interacting, in different capacities, with hundreds of people from diverse organizations across the different layers in Sri Lanka’s multi-disciplined corporate sector. He now shares his experiences (gained both in Sri Lanka and France) on a wide range of soft skills with Sri Lankan corporate, to help them gain self-confidence, enhance their individual social performance levels, and navigate their personal role in a highly competitive corporate journey to success.